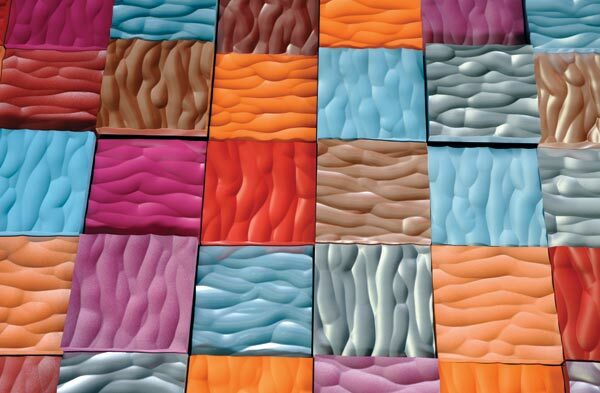 UV cured powder coating can now achieve bright durable colors, and glossy surfaces. Powder coating chemistries, long used in finishing metal parts, have seen new developments that allow these dry spray-on powders to fuse to MDF and other wood materials at lower temperatures. This minimizes moisture loss and dimensional changes in engineered wood products that are being with the dry spray powder. It also allows the powder coats to reach higher gloss levels and brighter colors - providing an alternative to paint in some cases. Powder coating can also eliminate VOCs, and in some cases, seal gases into wood products. 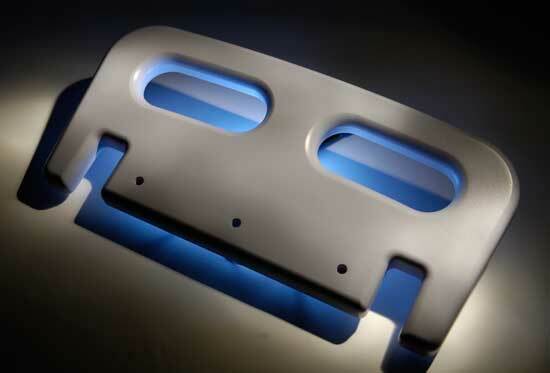 Powder coatings with more durable surfaces that are scratch resistant have been developed. 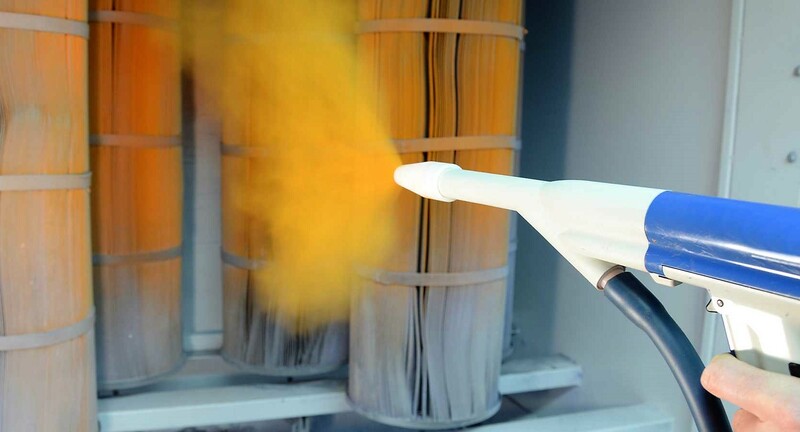 Designed for finishing applications in the furniture, kitchen cabinet and general finishing markets, the low-temperature powder coating systems provide a high quality finish while curing at temperatures as low as 250˚F in 3 minutes time. 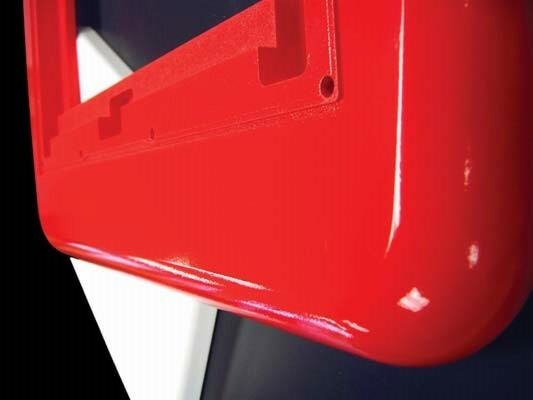 Interest in powder coating, which can give a metal-look finish to engineered panel, has been growing. Powder coated wood manufacturer GCC Coatings, South Beloit, Illinois, says it is building a virtual library of articles revealing the details about how powder coating works, including, "What Makes the Powder Stick to Wood." It explores the science behind getting a powder finish to actually stick to the wood, looking at the three major factors: the wood, the heat, and charging the powder. Finishing methods employing UV-cured powder coatings will be presented July 18 by Andrew Walton, business development manager of Keyland Polymer Material Sciences in Cleveland, Ohio.Walton will explain UV-cured powder coating chemistry and attributes of these coating materials. He will also talk about business opportunities for adopters of UV-cured powder coatings. In January 2017 Keyland's parent DVUV Holdings renamed and reorganized its divisions, with Keyland Polymer Material Sciences combining Keyland Polymer’s UV Resins with additives, pigments and photoinitiators to produce custom and performance specific UV-curable powder coatings for a variety of substrates including wood, plastic, composites and ferrous and non-ferrous metals. The product is marketed under the registered brand name UVMax. DVUV also has a division that manufactures power coating wood components using its technologies. 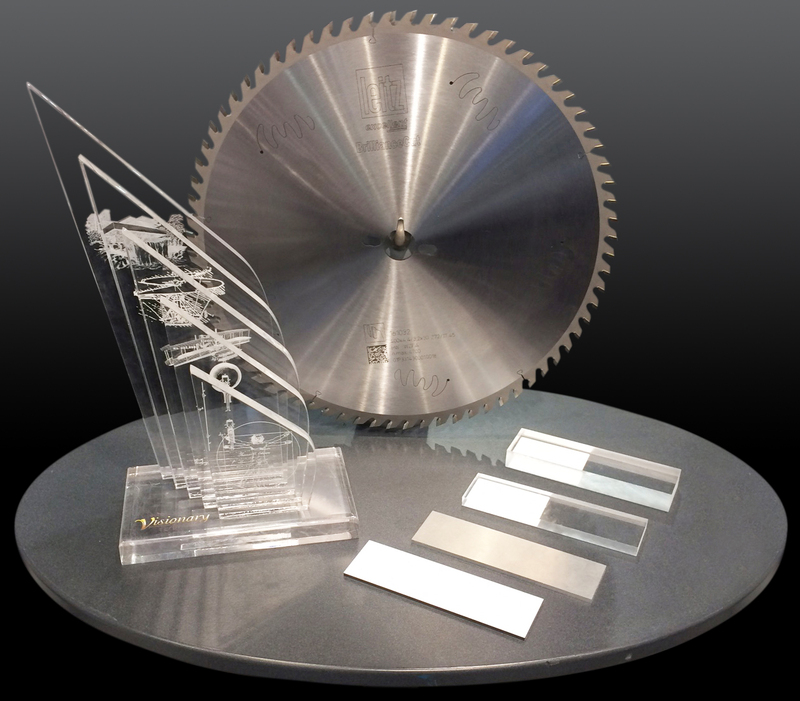 Walton’s presentation is part of a day-long Finishing Symposium being held July18, the day before AWFS Fair exhibits open. 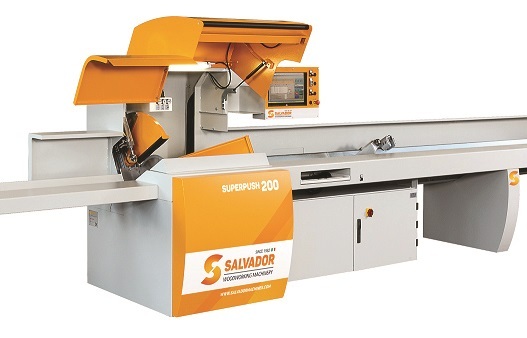 The day-long Finishing Symposium, being held at the Las Vegas Convention Center, will also examine what's new in wood finishing, exploring a variety of new finishes, new technologies and best methods that wood manufacturing operations can use. Milesi is the sponsor of the Finishing Symposium.